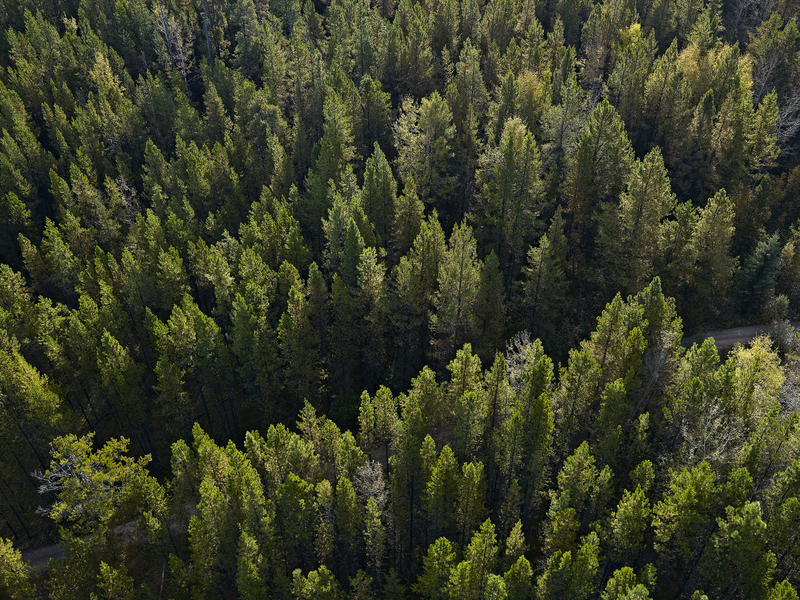 Already subject to some of the most stringent and effective forest management laws in the world, Millar Western has achieved certification under a number of highly regarded, independently audited environmental standards. Certification provides objective confirmation that trees are being harvested legally and forests are being managed sustainably. Our Whitecourt pulp and woodlands operations are certified under the ISO 14001 standard, which asse sses environmental management systems. Our Whitecourt pulp mill additionally holds ISO 9001 quality certification. Our woodlands operations are certified under the Sustainable Forestry Initiative (SFI) 2015-2019 standards for sustainable forest management (SFM)* and for fiber sourcing. The fiber supplying our woodlands, lumber and pulp operations are also certified under two chain-of-custody** standards: the Programme for the Endorsement of Forest Certification (PEFC) and the Forest Stewardship Council (FSC®). 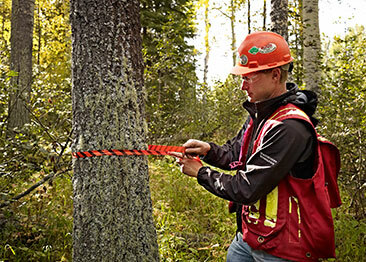 *SFM certification verifies that forest management practices are responsible and sustainable. **Chain-of-custody certification reviews a company’s system for tracking wood, from forest-of-origin to market, and helps guard against the entry of illegal or controversial wood into the supply chain. It also enables companies to make verifiable claims regarding the amount of certified fibre in their products. Millar Western was an early adopter of forest certification, which emerged in the 1990s to encourage sustainable practices. Today the company is certified to several internationally recognized programs: SFI sustainable forest management and PEFC and FSC chain-of-custody standards.